Chelsea are reportedly interested in signing Real Madrid winger Gareth Bale. Chelsea have emerged as genuine contenders to sign Real Madrid superstar Gareth Bale, according to the Express. The Express report that Real Madrid are prepared to part with Bale this summer in order to fund their pursuit of AS Monaco teen sensation Kylian Mbappe. It’s reported that a fee in the region of £90M could be enough to convince Los Blancos to sell the Welshman. 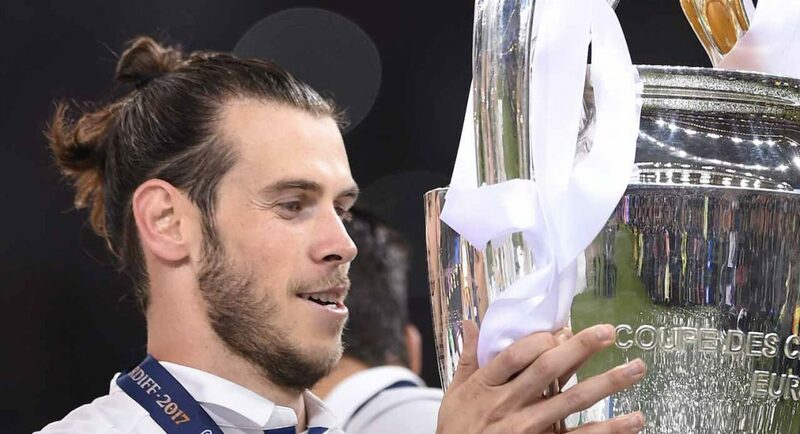 The Express claim that Manchester United hold an interest in signing Bale, but are not so keen to draft him in this summer, and would rather do so next time around. United’s hesitance could play into Chelsea’s hands. According to the Express, the Blues are keeping tabs on the situation surrounding his future at the Santiago Bernabeu. The tabloid note that the Premier League champions have the financial power to bring Bale to West London this summer. Only time will tell whether we will turn out interest into a concrete proposal.